L.A Lawns ARE YOU A VENDOR? 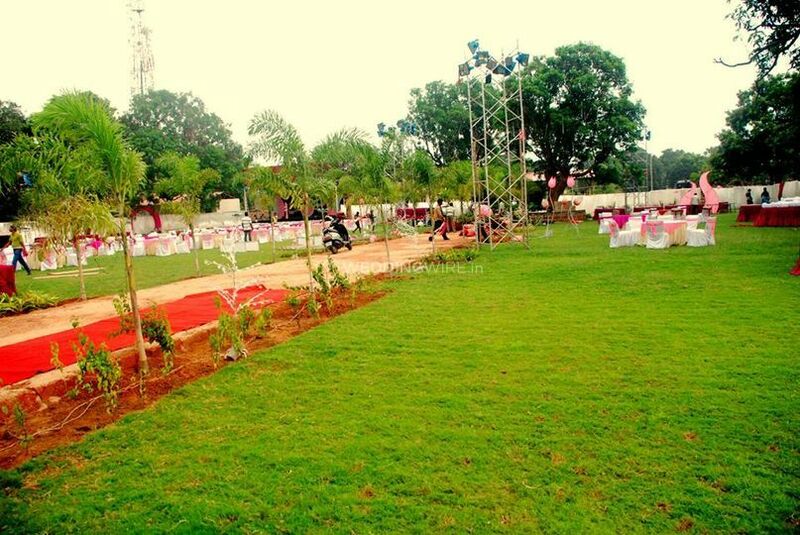 Based in Bhubaneswar, L.A Lawns is a premium venue in Patia, Orissa. 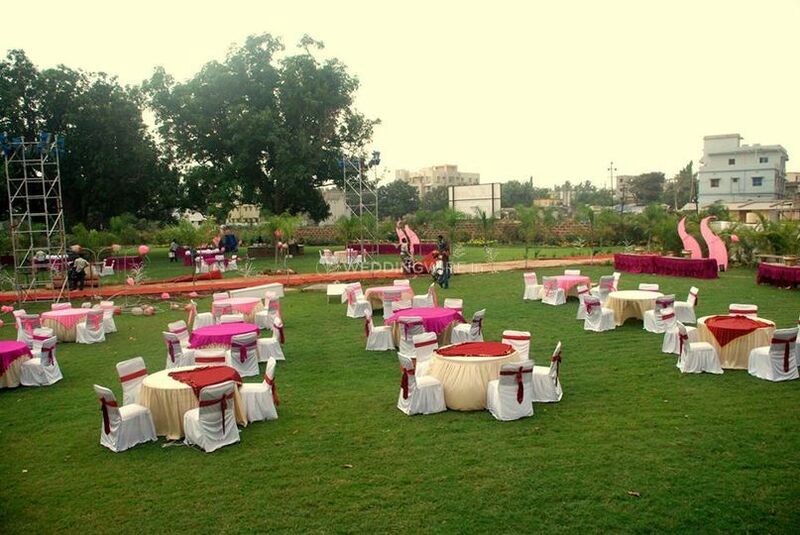 Host all your grand events and celebrations in their exotic party lawn spread over a large area. 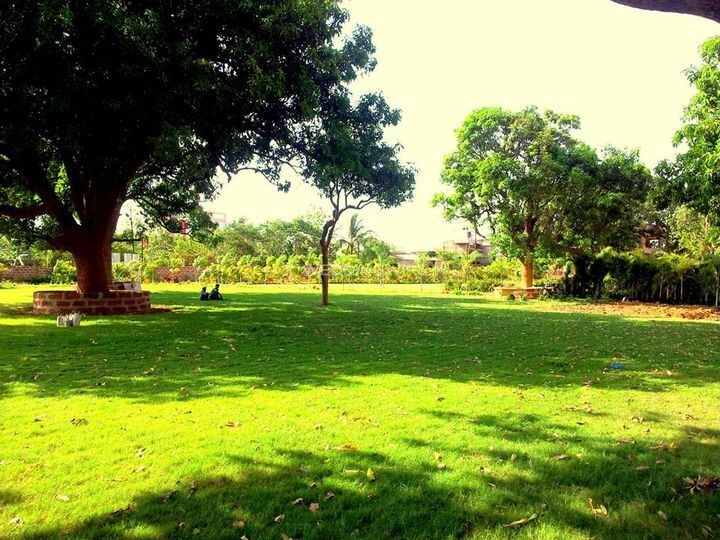 The garden is positioned at a prime location which is accessible by anyone with connectivity on all 3 sides. 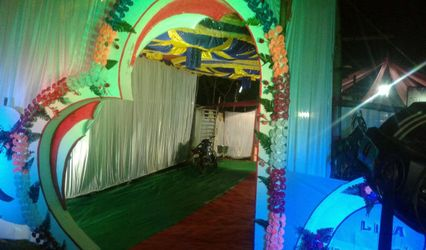 With modern facilities, quality experiences, they have been responsible for hosting a number of wedding events that have left the couples and guests with a warm smile on their faces. 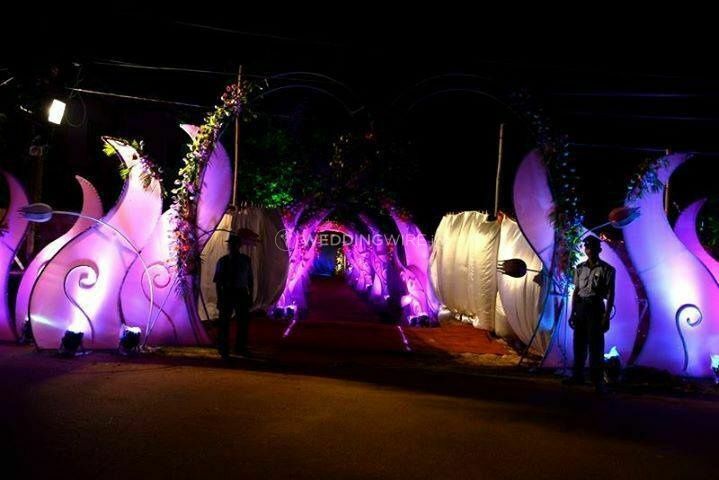 An innovative style blended with exquisite design choices, LA Lawns is a well-known name in the wedding industry for over a decade now. 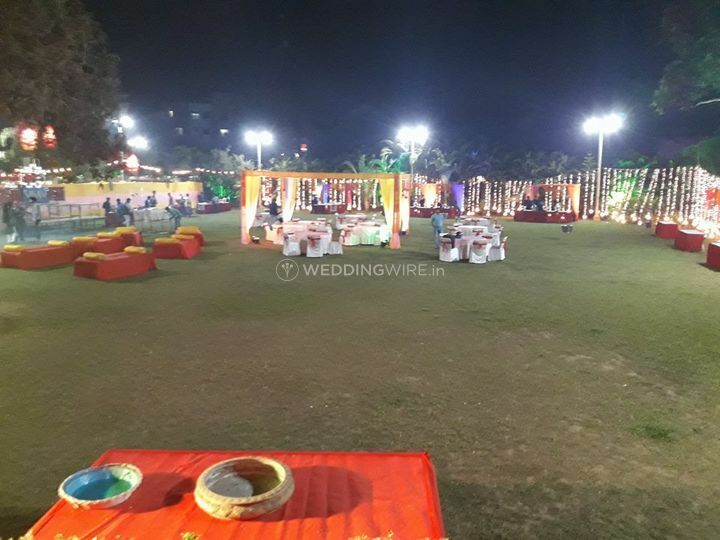 L.A Lawns provide you with an ample space for your much-awaited wedding events with a capacity to host over 2500 guests and 4 suites for pre-wedding events. 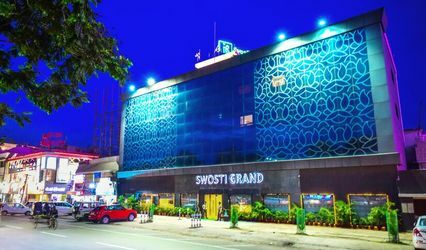 They offer facilities like a banquet with a capacity to attend to 500 guests. 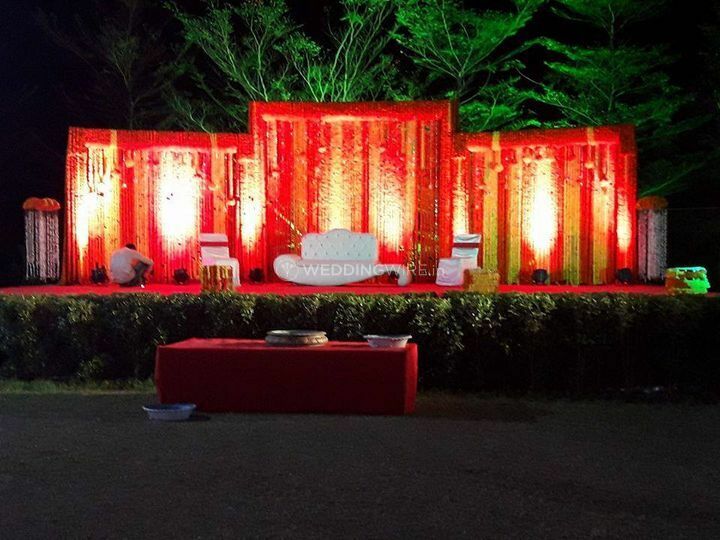 They go over the mile to cater to all wedding shenanigans with their top class amenities, and a breathtaking space, they are suitable for any and all functions. 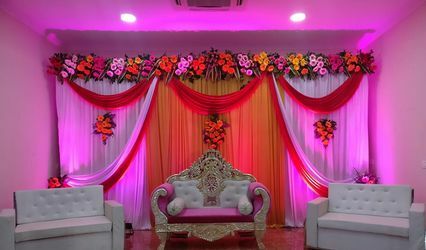 A professional team ensures that all your requirements and demands are checked off one by one, and the evening is full of gaiety and happiness. 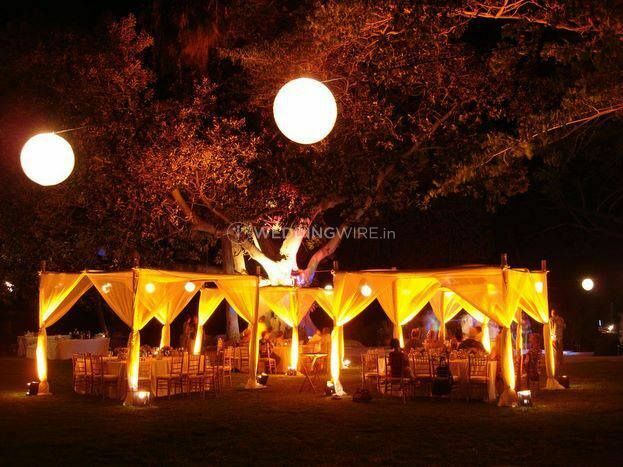 Choose your wedding style, your decor, your cuisine and LA Lawns will make sure to turn it to reality. 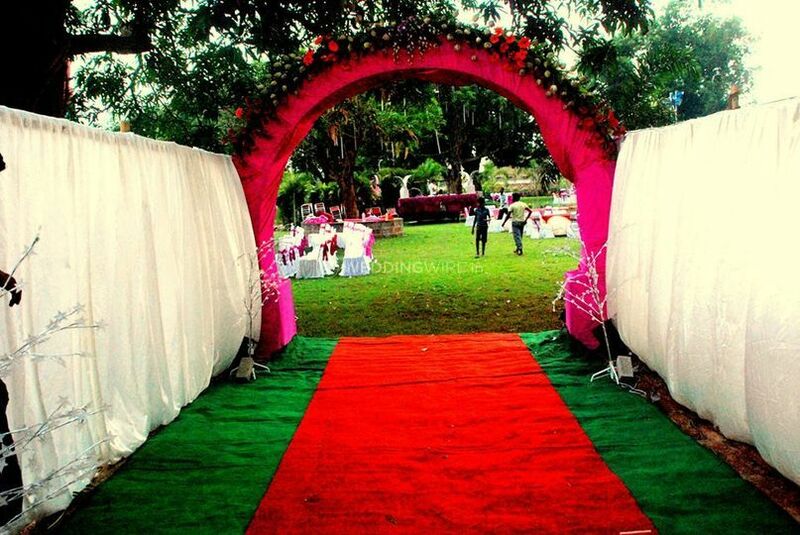 Let your marriage be an event that will linger in your and your loved ones' memories for the times to come when you book LA Lawns. 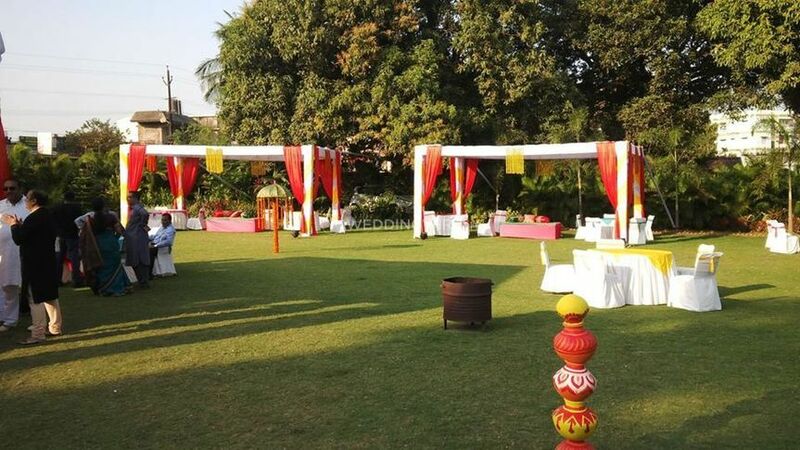 Curated cuisines, video coverage to capture all special moments, an intricate decor with fresh flowers, magical lights and mood-based music are other options that are made available to you when you book LA Lawns. If this weren't enough, they also offer make-up and dresses for the to-be bride. You can even ask them to add more to it and they will make all efforts.